Many small businesses especially newly established ones run a lean operation. This means that they only focus on anything that is urgent to decide when they want to spend their money. There are small online business owners that believe having a Facebook page alone is enough for an online presence or putting simple contact information will help them to gain their customer’s trust when they want to sell a product. The reality is, to even begin selling products online, you need to build a professional website. 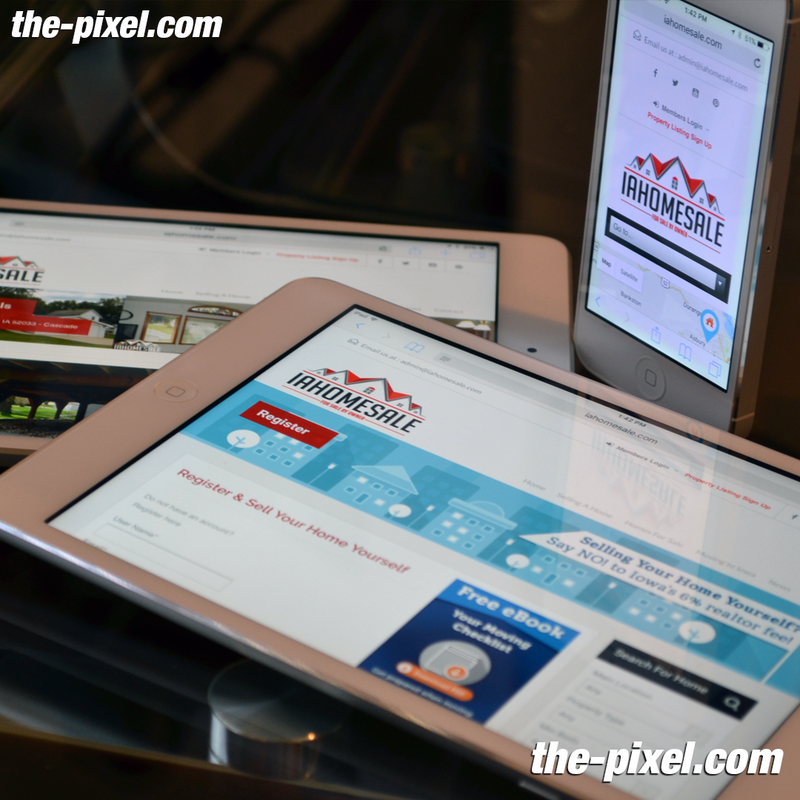 The importance of a professional website is of high value to established businesses but even more so to small businesses that are searching for ways to increase their online visibility. Create a website that allow you to have a portal for your customers to learn more about your company. Besides, creating a website will also allow your customers to know more about the products or services that you are offering and deciding whether or not they want to do business with you. If you are a small business owner reading this article, you need to understand that creating a website is not expensive neither should it be a hassle because it is a fundamental to all that every business needs to succeed in the e-commerce world. Want to know more about the reasons why to create website for your business? Read on to find out more. Today, more and more consumers are using the Internet to search for products or services that they need. Use this fact to help your small business gain credibility. 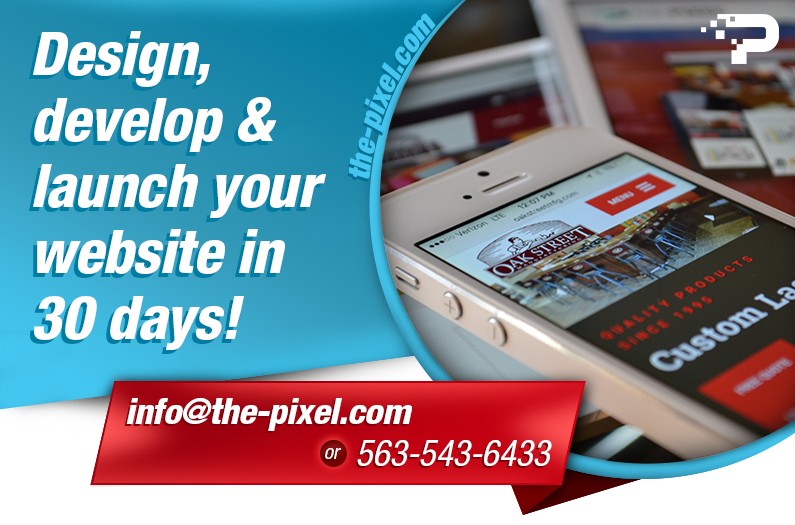 Create a website that has a professional feel so that your consumers will feel confident to purchase from you. If you have already created a website but it is home-made, you need to consider hiring a professional website designer to design your website layout which can inspire greater confidence in your business. Home based businesses need to consider creating websites that look more professional because they don’t have a storefront that helps to promote their products or services. The ability of being found is one of the reasons that you need to create a website for your business. You cannot sit around and expect someone to stumble upon your business and do business with you. That is not the way to sustain a profitable business neither will it inspire confidence in your customer. You should aim to create a website so that your business can show up in search engines or anywhere on the Internet. 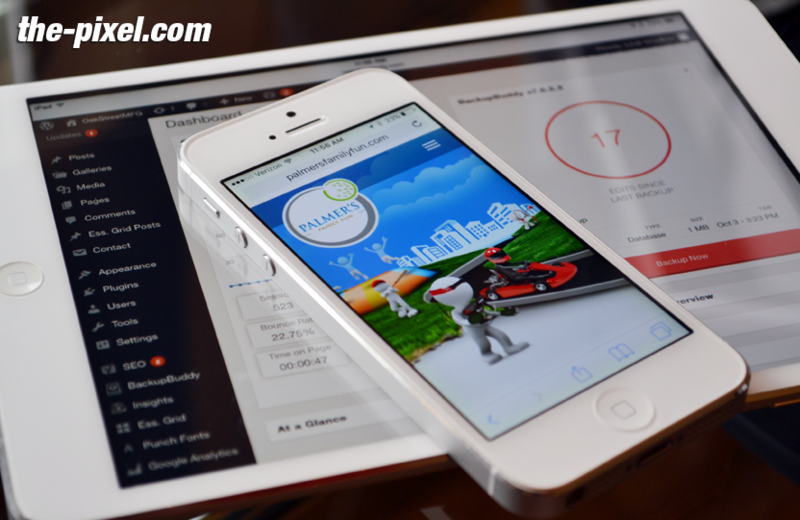 Creating a website will allow your business to the more updated and trustworthy. Don’t make the mistake of thinking that setting up and creating a website is a difficult task. With many e-commerce store builders, this task is made so much more easier and cheaper. Platforms to create websites such as Shopify allows any business owners from an individual, small business owner, medium business owner to a corporate organization to set up their website within an hour. These platforms to create websites have domain hosting and domain name already provided together with the platform itself. Even if you are not tech savvy or creative, these tools can help you to create a professional looking website in just under an hour. In fact, if you explore more e-commerce builders that help you create websites, you may even be able to get a $10 per month promotional deal. Investing in creating a website is probably one of the things that you will not regret when you are setting up in your online business. You may already have a customer base for your business. By creating a website, it will allow you to connect with customers who have never heard about your business or want to know more about your business. Think of your website as an online brochure or a catalogue. When you create a website, it is a cost-effective way for you to update your customers about the products and services that you are offering in in the form of real-time updates. In fact, you can streamline your updates together across your social media platform to let them know about the arrival of new products, upcoming events special promotions or any other new services that you are offering. Unlike print ads which can become a hassle to update, creating a website will allow you to update your customers in real time and immediately create a call to action for them to take advantage of the promotion immediately. Your customers can also immediately see the information on your website anytime and anywhere because creating a website will allow your business to be present 24/7. 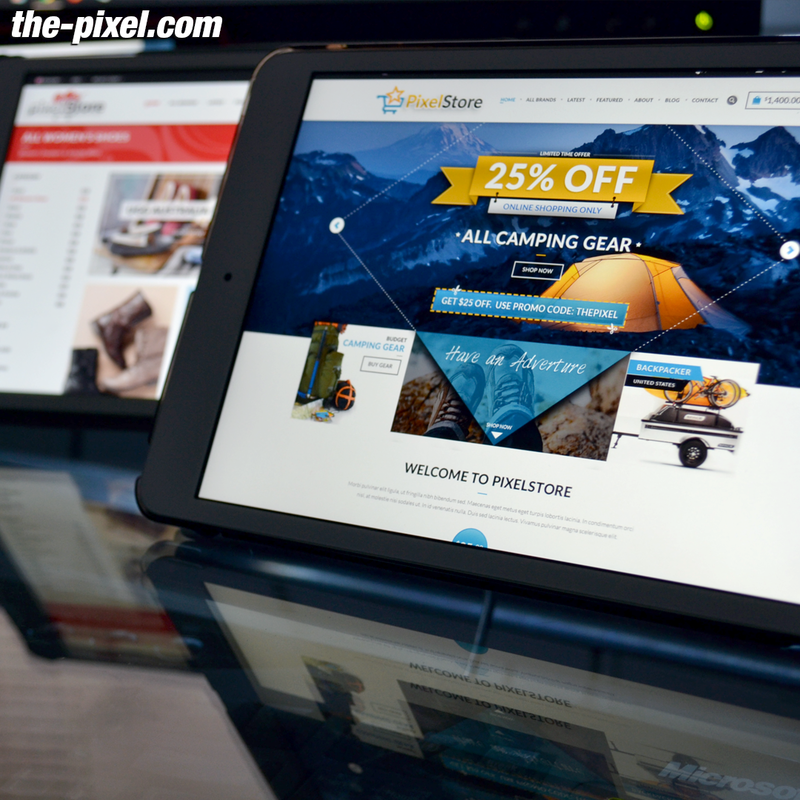 With the increasingly busy lifestyles that consumers have, creating a website is a great selling point when they are trying to make a purchase decision.